As part of the Brighton Food Festival this year, elwood hosted a wine tasting on Monday 9th September in support of Brighton & Hove Hospitals. The theme for this tasting was to look at wines from southern Italy – a source of many great wines that can fall below the radar of wine buyers, largely because they tend to be from lesser known regions. Italy is perhaps one of the most complicated wine producing countries to get to know, but there are so many hidden treasures here that it was a pleasure to introduce some of the wines we sell to a new audience. The focus was on Puglia and Sicily and the six wines we tasted were certainly worthy of the attention. 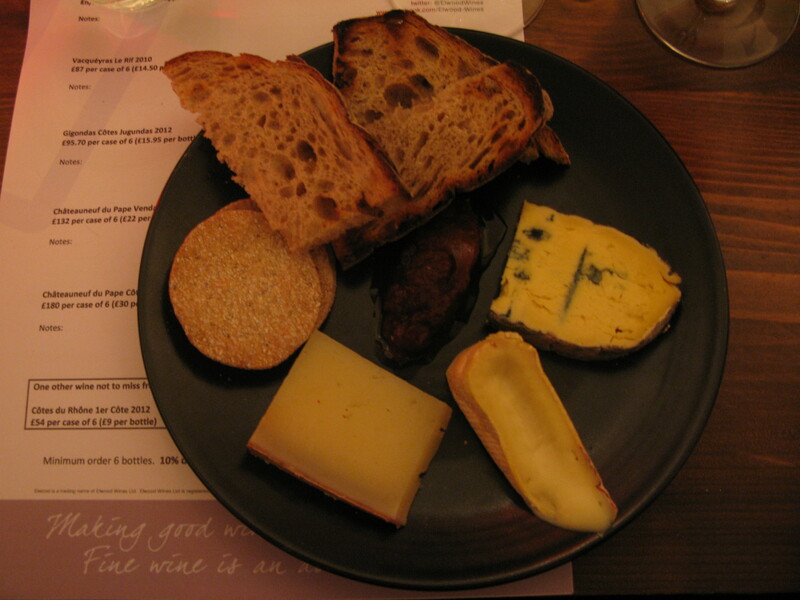 The tasting took place in the atmospheric Cellar Rooms under The Old Ship Hotel and proved to be just the tonic for an autumnal Brighton that evening. Here is a run down of the wines we tasted, but you can click here for some fabulous photos of the event, which were taken by Julia Claxton Photography – they sum up the evening rather well! 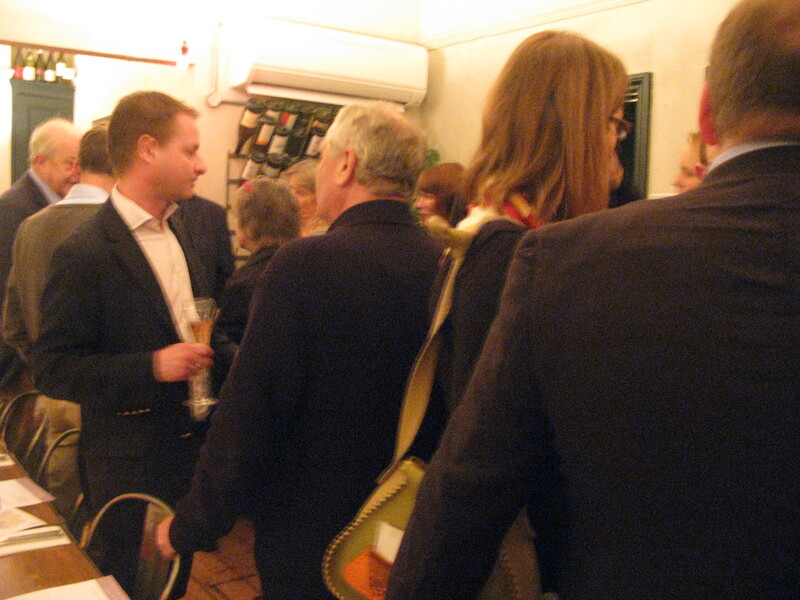 Our guests were greeted with a glass of the Carta d’Oro Catarrato 2012 from Cantine Rallo in Sicily. 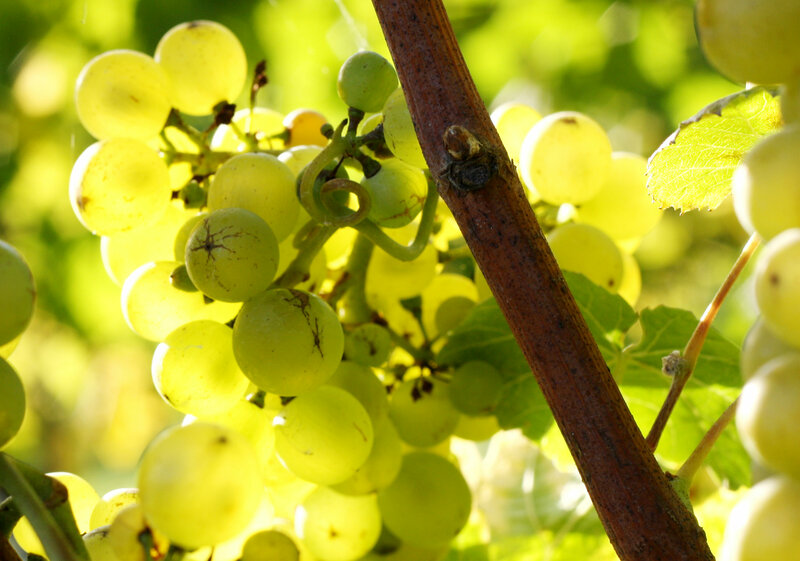 This indigenous white varietal from Sicily is a great alternative to a Sauvignon Blanc, not as pungent as a Kiwi version, but more along the lines of a Sancerre for example. This was followed by the rather obscure white varietal, Fiano, from Masseria Altemura in Puglia. This wine comes from vineyards in the Salento Penninsular, where the rather unique influence of two coastal oceans moderates the Mediterranean summer heat, a climate that is not generally ideal for dry white wines. 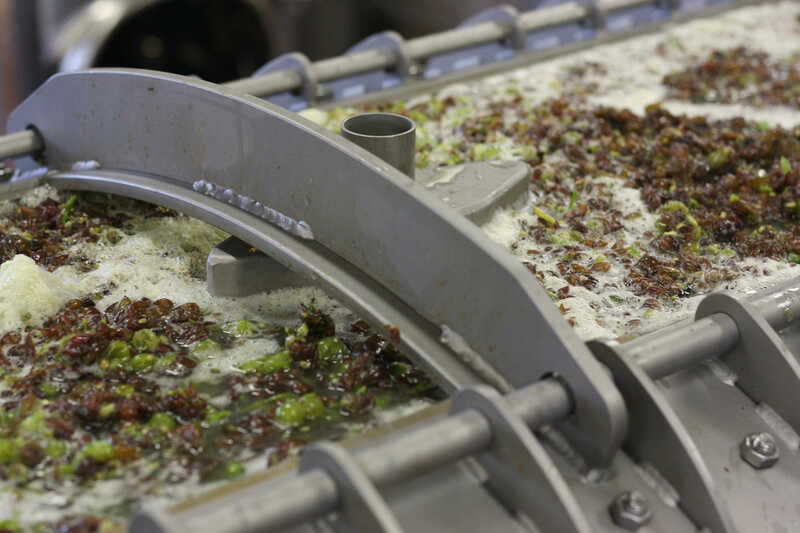 The grapes were harvested when fully ripe and there are notes of ripe peaches and apricots and even a hint of a salty-tang – could this be the oceans influence? The producer behind this wine has great ambitions for the Fiano grape and having rescued it from obscurity, it is hard not to see its potential. According to ancient records, Charles I of Anjou was rather fond of this varietal – back in the 13th century – so time for a revival perhaps?! We then moved on to the reds. Kicking off with two signature red varietals from Sicily, Nero d’Avola, we saw not only a modern example of the drink-ability of this grape, but also the future of its potential. The first example was the Il Principe 2012 from the Cantine Rallo stable again – vibrant red and dark berry fruits and very laid back charm. The second Nero d’Avola was from one of the most dynamic producers in Italy – Vito Catania who produces wine under the label Gulfi, which he established 10 years ago. Vito Catania has rapidly become one of Italy’s most celebrated winemakers and last year Gulfi was voted Winery of the Year by Gambero Rosso, the guide to the best Italian wines. If you’re a fan of a good Châteaneuf du Pape or Barossa Valley Shiraz, then the wines from this producer are certainly worth the detour. And so too were the last two reds from the renowned producer in Puglia, Apollonio, that provided the finale to our tasting. Our attention now switched to two local varieties for fine reds from Puglia, Primitivo and Negroamaro. Both wines were produced from vineyards located in the Salento Penninsular and as already stated, the unique climate and terroir here is producing world-class red wines. The Valle Cupa 2007, a 50/50 blend of Primitivo and Negroamaro was very much in the vein of a richly endowed Chateauneuf du Pape with its spice and hedonistic fruit profile. Whereas the Primitivo Terragnolo 2007 has the sweet aromatic spice and silkiness of a Rioja Reserva, with the peppery-kick of a Syrah from the northern-Rhone. If this has whetted your appetite and you would like to read more about the wines mentioned here, then follow this link. For details on the rest of the wines we tasted, click here. 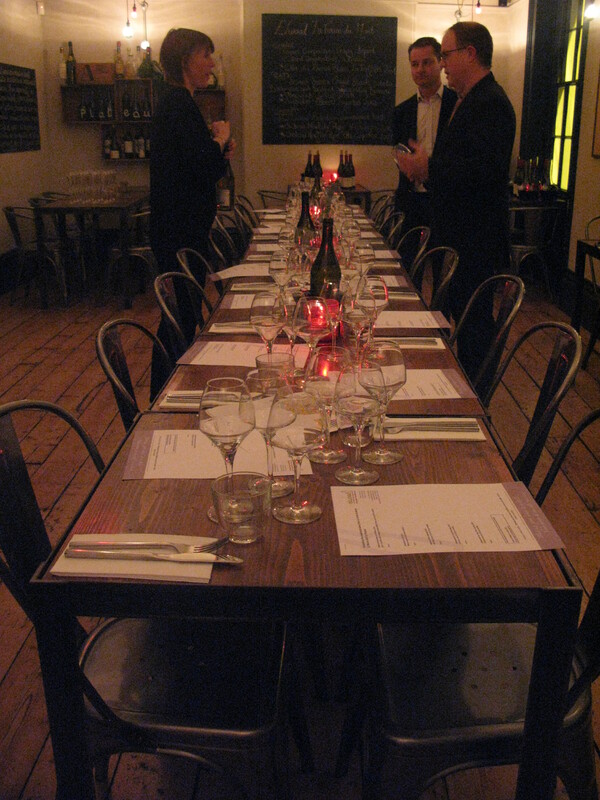 The Cellar Room under the Old Ship Hotel proved the perfect venue again and we look forward to our next outing here on the 17th October – Burgundy tasting and dinner, featuring the wines from Domaine Chanson. 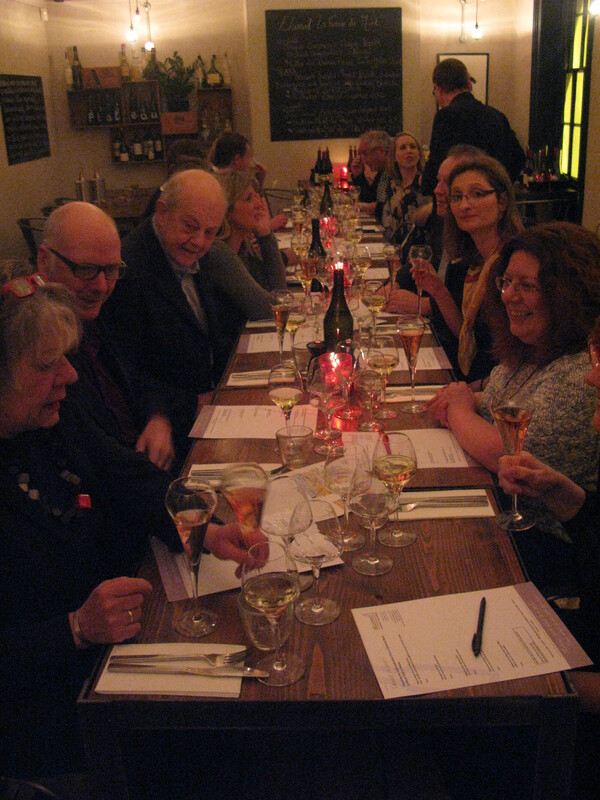 If you’re interested in attending any of our further tasting events for 2013, then BOOK HERE. With the cold embrace of winter firmly still upon us, some antipodean sunshine is surely welcome about now. We’re delighted to be hosting a wine tasting and dinner at Drakes Hotel in Brighton to showcase the superb wines from South Australian winery Chapel Hill. Furthermore, elwood are fortunate to have Marc Allgrove, CEO of Chapel Hill, joining us whilst he is here in the UK on business. Marc will be able to talk us through the wines and bring us a little closer to actually being there amongst the vines! 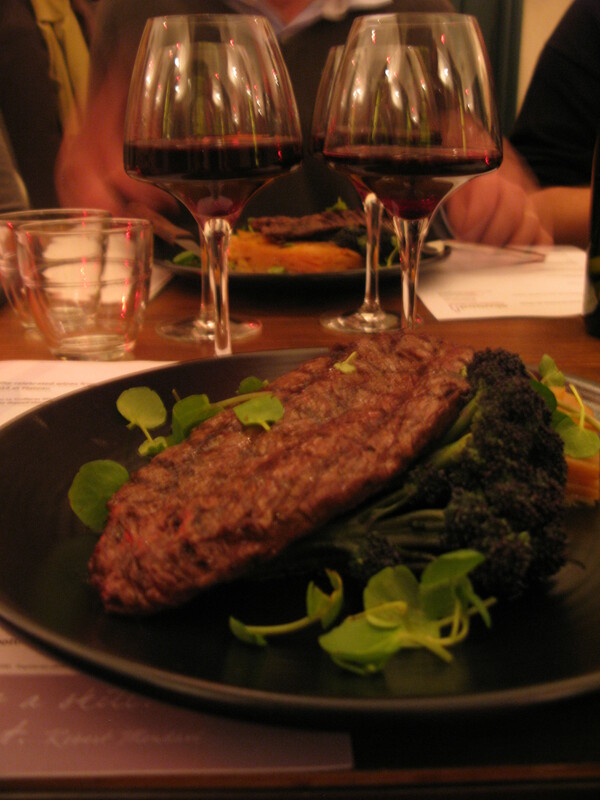 Places are very limited and cost £65 per person inclusive of food and wine. Book online now or please contact karl@elwoodwines.co.uk or telephone 01273 242535 if you would like more information. McLaren Vale was the birthplace of the South Australian wine industry and is home not only to some of the world’s oldest vines, but many characters recognised as the fathers of Australian wine. Nestled between rolling hills and a picturesque coastline, McLaren Vale’s Mediterranean climate has created ideal conditions for wine production and ensured that the region is recognised as a leader in environmentally sustainable viticulture. Chapel Hill winery takes its name from the historic ironstone chapel built on the property in 1865. It has served as a local church, parish school, and now the cellar door. In line with many leading wine producers in Australia today, Chapel Hill is extremely conscious of their environmental responsibility. As well as closely monitoring their water and energy uses, they follow bio-dynamic principals in their vineyard work. The exceptional quality of fruit this delivers at harvest time rewards them with beautifully pure wines that have excellent texture, complexity and ageing potential. In short, Chapel Hill produces exceptionally well made wines that are accessible in youth, very reasonably priced and a great example of the shift in Australian wine making from the massive, fruit-driven styles of old to the more complex and stylish wines that we are enjoying today. On Thursday 15th November, elwood will once again be taking over the reception and conference room at Lighthouse Arts in Kensington Street – just off North Road in Brighton – for our Winter Tasting. We’re delighted to have use of this glorious space in which to showcase the best of our autumn and winter wines, and have some exciting plans to make this a very memorable event. Haven’t booked yet? Perhaps this can persuade you. Not only will you be able to sample and buy 40 wines for your Christmas drinking or as gifts, you will also have a chance to try some fabulous Sussex cheeses selected by La Cave a Fromage and exceptional hand-made chocolates from Chocoholly. Click here for more information on these amazing cheeses. For all you fine chocolate lovers out there, Holly Caulfield from Chocoholly will be preparing a myriad of exceptional organic hand-made chocolates to tempt you with on the 15th. Look forward to sampling fresh truffles, salt caramels, champagne truffles, vanilla and nutmeg truffles, Madagascan truffles, chilli & amaretto truffles – all made with fresh cream and no artificial flavours or syrups. Both David Deaves, manager of La Cave a Fromage in Hove and Holly Caulfield, owner of Chocoholly, will be on hand thoughout the tasting to talk you through their local produce. 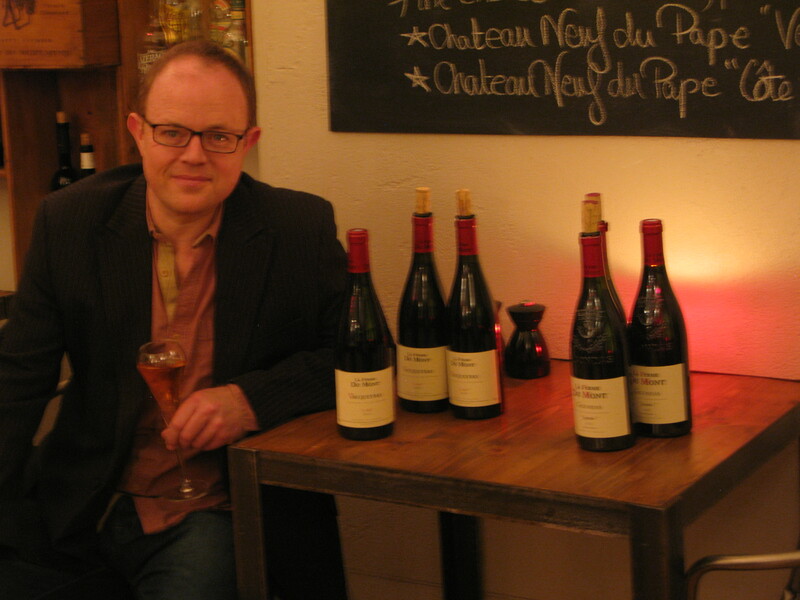 There will also be an opportunity to taste and purchase some bottles of the new Beaujolais vintage – this date coincides with Beaujolais Nouveau day, so be the first to try the 2012 from Georges Dubeouf. All the above for only £30 per person and with discounts being offered for orders placed on the night, you may even earn the cost of your ticket back! 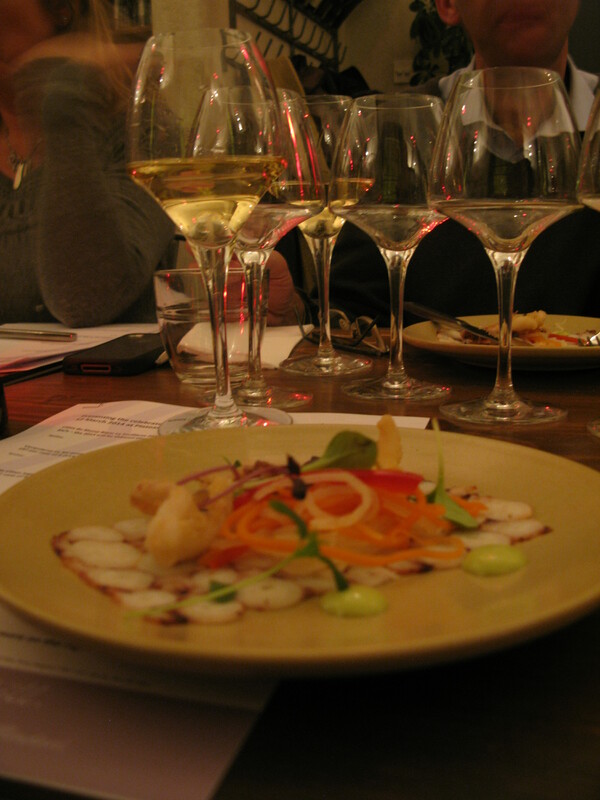 It’s not too late to book our winter tasting on the 15th November, so don’t miss out! Karl and elwood’s team of experts will also be on hand throughout the evening to talk about the wines too and help you buy your ideal bottles ready for winter and the Christmas festivities ahead. For more information, call Karl on 01273 242535.